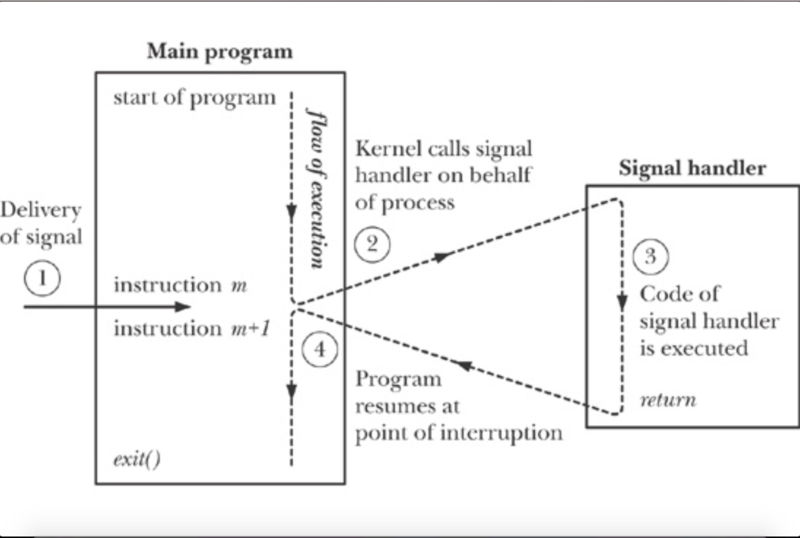 printf("Process exists, but we don't have "
Sends 'num-sigs' signals of type 'sig' to the process with the specified PID. signal, after sending the previous signals. 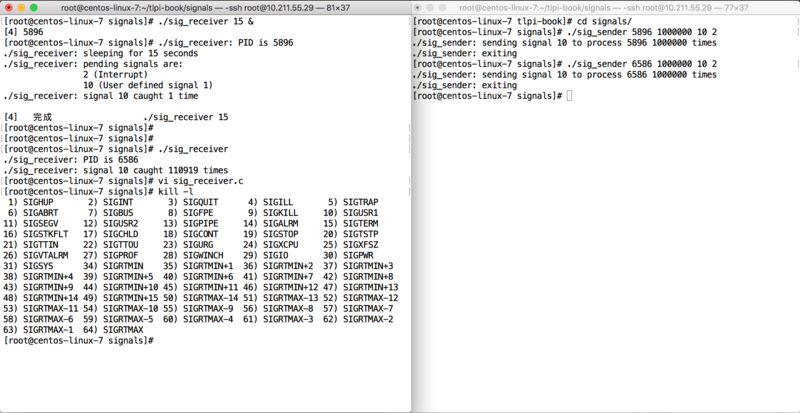 Catch and report statistics on signals sent by sig_sender.c. program, the use of sigaction() is always preferable for this task.